Brothers playing music together - the year was 1957. 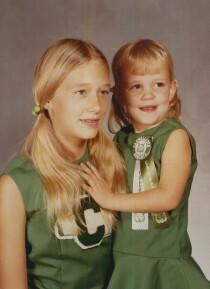 This was their first Christmas in the United States. 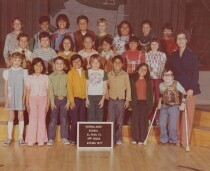 In the image is Jose L. Chinea and Jose R. Chinea. 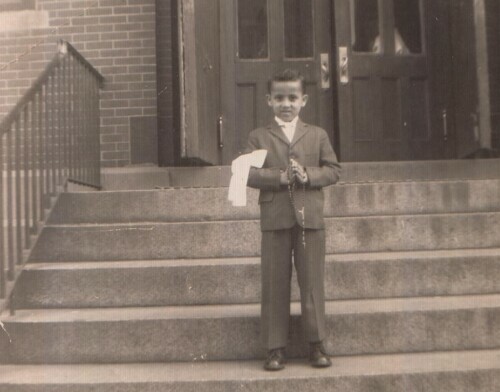 Brooklyn New York - Saint Peter & Paul Church - 1950's. 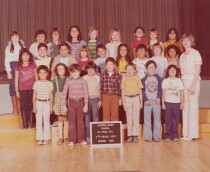 Jose Chinea who now lives in El Paso, Texas. 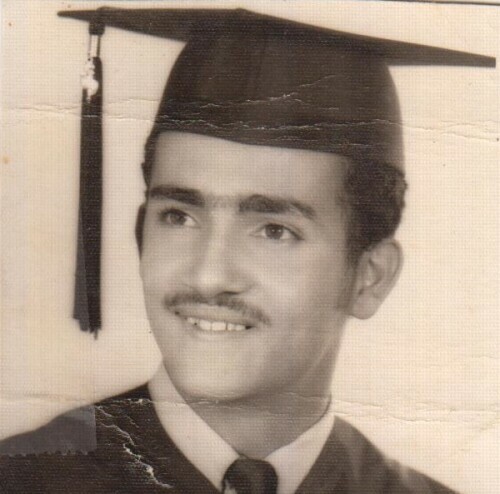 Jose L. Chinea Graduation - 1971 - Voc H.S. 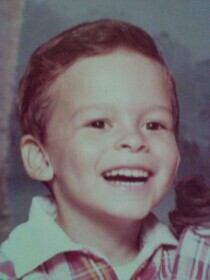 - Tomas C. Ongay, Bayamon P.R. 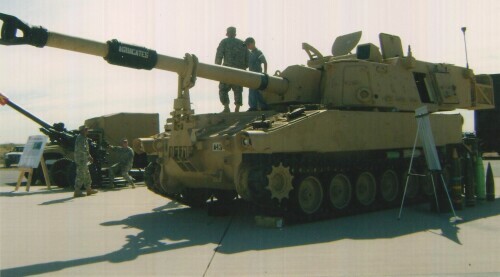 The Chinea family dining at Fort Bliss dining facility. 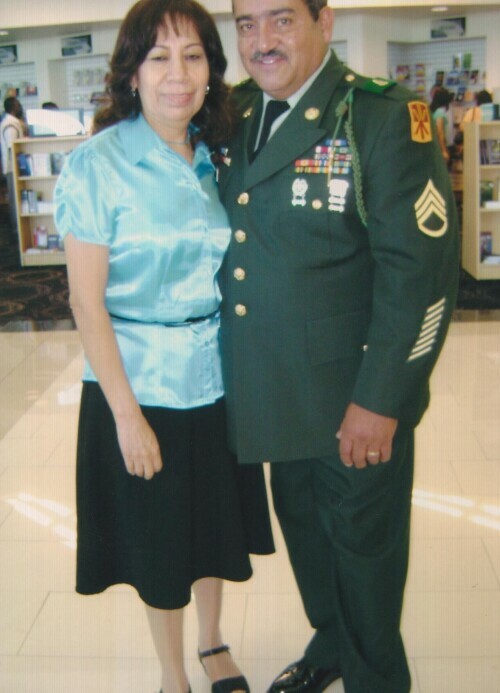 SSG Jose L. Chinea and his wife Maricruz Chinea. Amigo Air Show - El Paso, Texas - Biggs Field. SSG Chinea and SSG Smith on top. 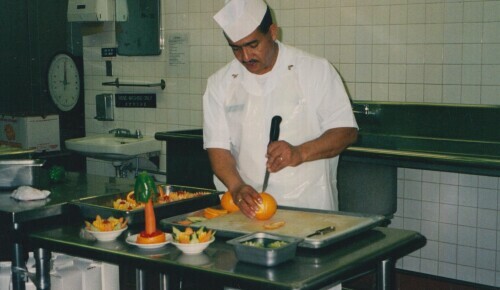 Preparing food for the serving line at Fort Bliss Dining Hall. 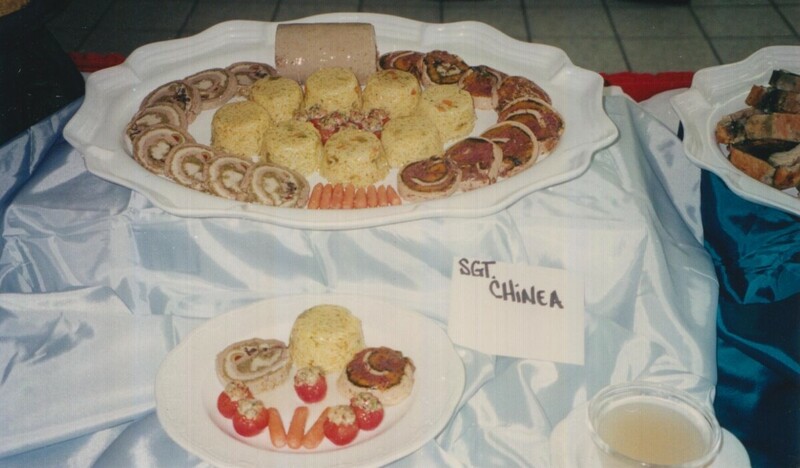 Chinea - Working on my Culinary Art Display at Fort Bliss. After memorial services at Abundant Living Faith Center - 2008. 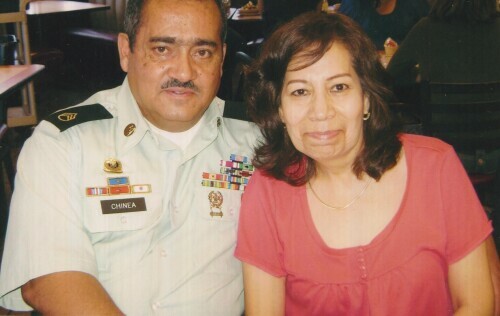 Maricruz Chinea and SSG Jose L. Chinea. 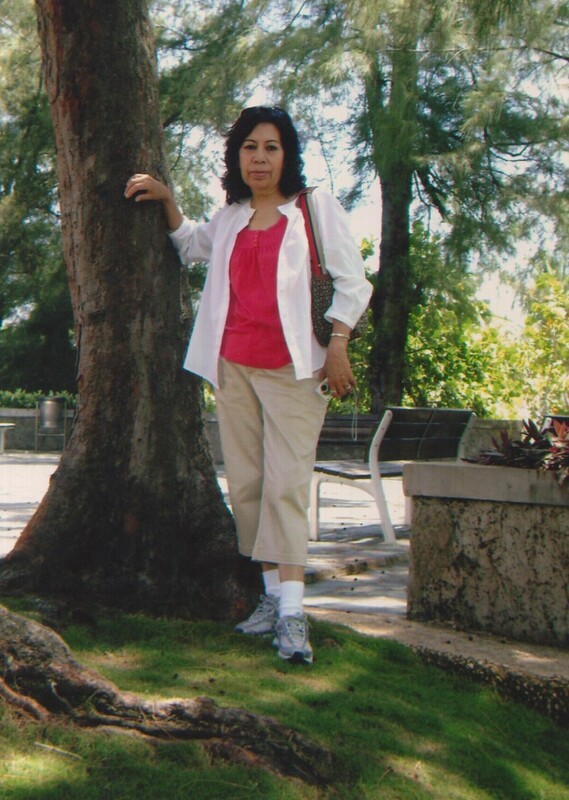 Visiting Puerto Rico in Luis Muñoz Rivera Park. Maricruz Chinea is standing by the tree. 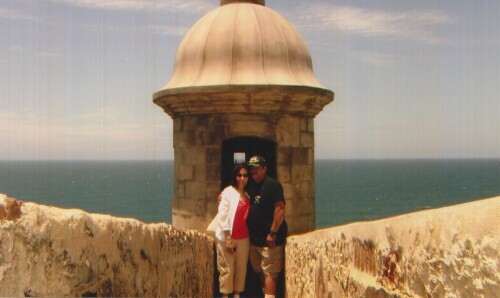 Maricruz Chinea and Jose Chinea visiting Puerto Rico. 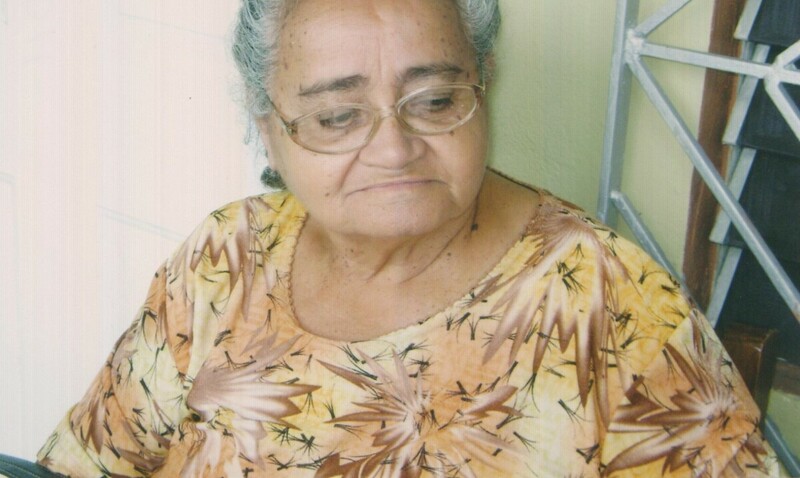 Jose Chinea's mother in Puerto Rico. 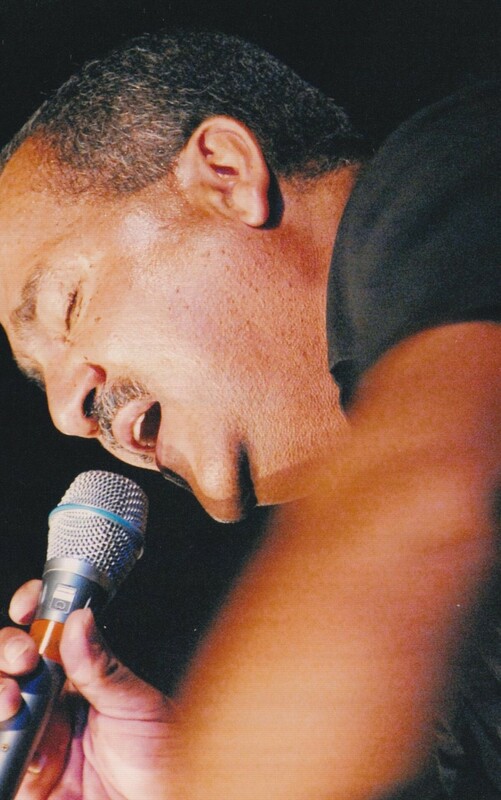 Jose Chinea singing at his church - Abundant Living Faith Center. Located at 1000 Valley Crest, El Paso, TX 79907. 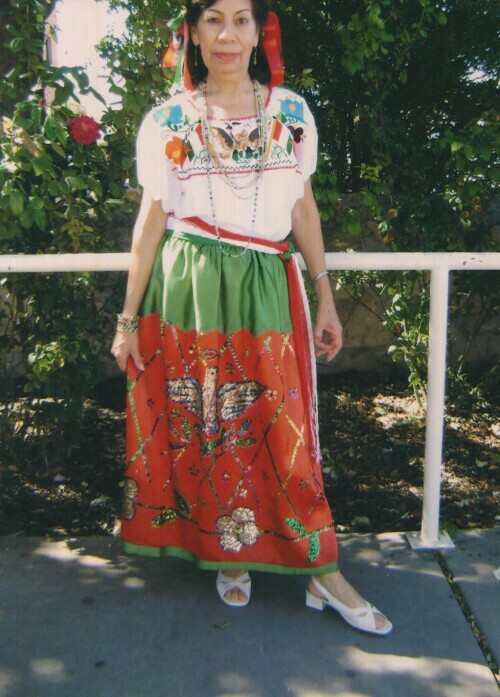 Maricruz Chinea celebrating Hispanic Day at Eastside Senior Center located at 3200 Fierro Dr, El Paso, TX 79935. 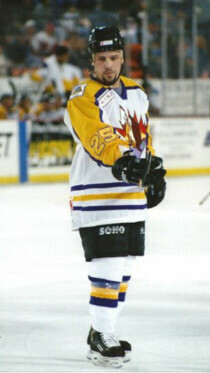 Corey Heon was a centerman for the El Paso Buzzards hockey team, he played for the Buzzards for 2 years. 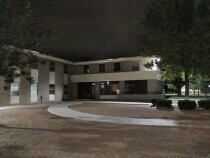 Yucca Park, 957 Lafayette Dr., El Paso, TX.